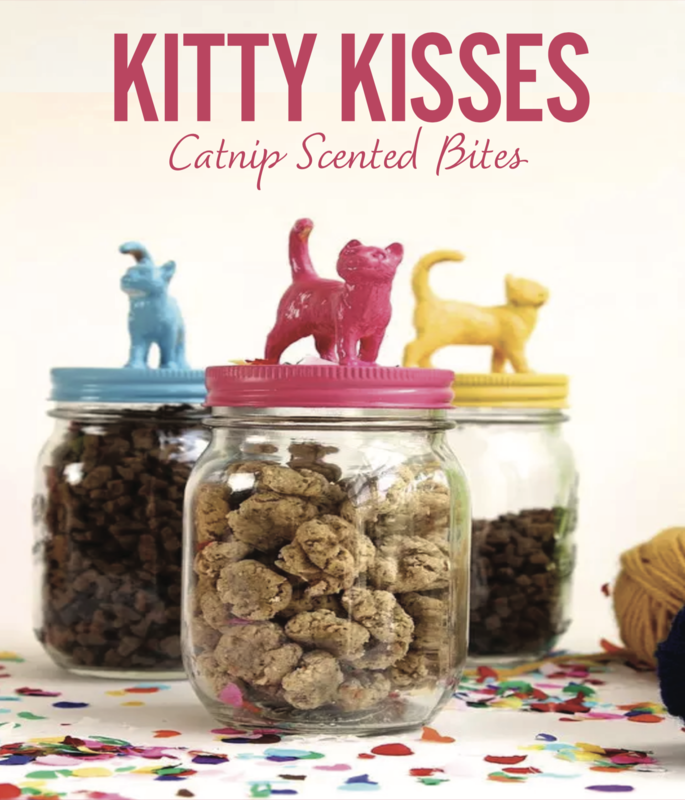 Put catnip and cat food in to a blender. Cover and puree until it looks like frosting. Spoon mixture into a resealable plastic bag. Cut a small hole in the corner and squeeze half inch kisses onto the prepared baking sheet. Bake for 15 minutes. Cool completely and store in an airtight container.